A witch drawn to the dark world that's only going to go darker. A great tale of magic and romance. Perfect for fans of fairy tales and Disney. The forces of beauty, darkness, and love swirl in this tale of fantasy and intrigue. For the heart of a dark witch hangs in the balance between two incredible loves and the energy between them. 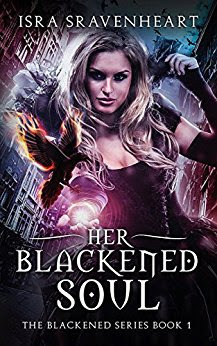 When Lady Isra lays eyes on the enchanting Astrid the Raven they fall in love so passionately and completely that it leaves them both gasping for more.